In accordance with its Constitution WLASA is required to host an Annual General Meeting (AGM) each 12 months held within the first 3 months of each new financial year. Visit our Annual General Meeting Events page for details of our upcoming and past meetings. The AGM provides an opportunity for our members to come together and review the achievements of WLASA over the previous 12 months. 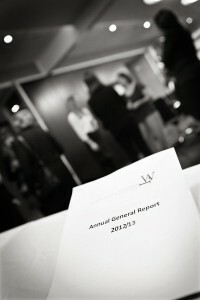 Each year the Committee also prepares an Annual Report, copies of which are distributed to those who attend the meeting. 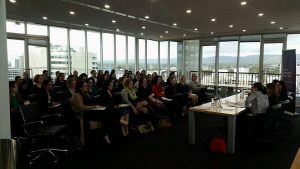 The Women Lawyers Association of South Australia Inc (WLASA) is an incorporated association under the Associations Incorporation Act 1985 (SA) and in accordance with this Act has a constitution governing its conduct.  The Constitution of WLASA may be amended by resolution of three-quarters of voting financial Members present at a Special General Meeting called for that purposes of which not less than 7 days written notice has been given. At the Annual General Meeting held on 19 September 2013 the membership resolved to amend the Constitution. A copy of the current Constitution as amended may be downloaded here: 2013 WLASA Constitution.